Salesfundaa HR & Payroll Management is the most reliable module, which provides solution for managing all the Employee related management requirements and data of an organization. Since Human resource is an important strength to an organization, it benefits the organization by effectively handling the workforce automating the system so as to smoothly carrying out the payroll procedure. It is essentially helpful in keeping a track on the employee's performance and recording accurate employee details is necessary as the growing employee base increases. So to access specific employee data in the future, the maintenance of employee details with respect to the department, designation, status, recruitment agency, payment mode, etc are important. The payroll procedure is to manage the employee's work time and attendance of an employee for calculating the payroll and the employee payslips. This not only helps in tracking employee details but also in examining the liability of an employee. 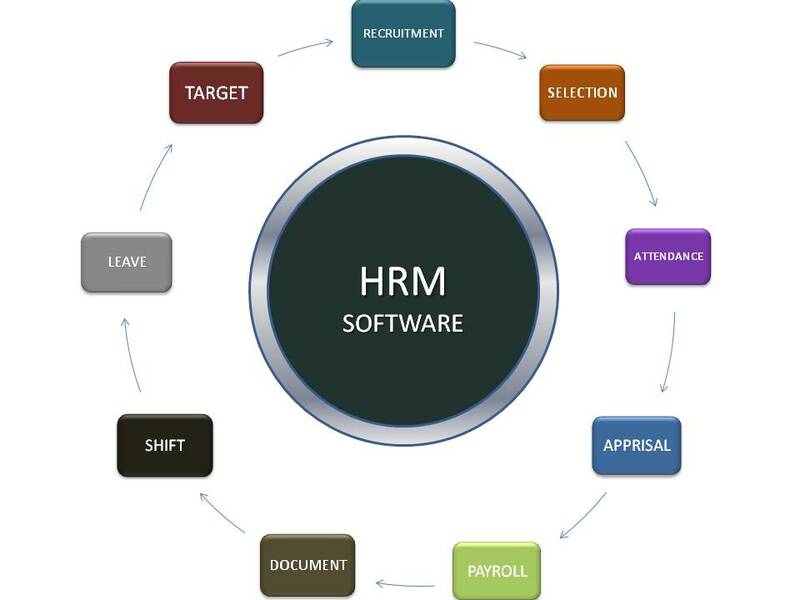 And most HR and payroll management systems also help in performance assessment of employees. Salesfundaa HR & Payroll Management is user friendly and you can tailor it to your needs as an organization. Call 9235 35 35 35 for your free demo of the Salesfundaa HR & Payroll Management Today.